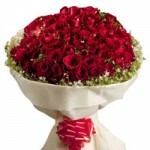 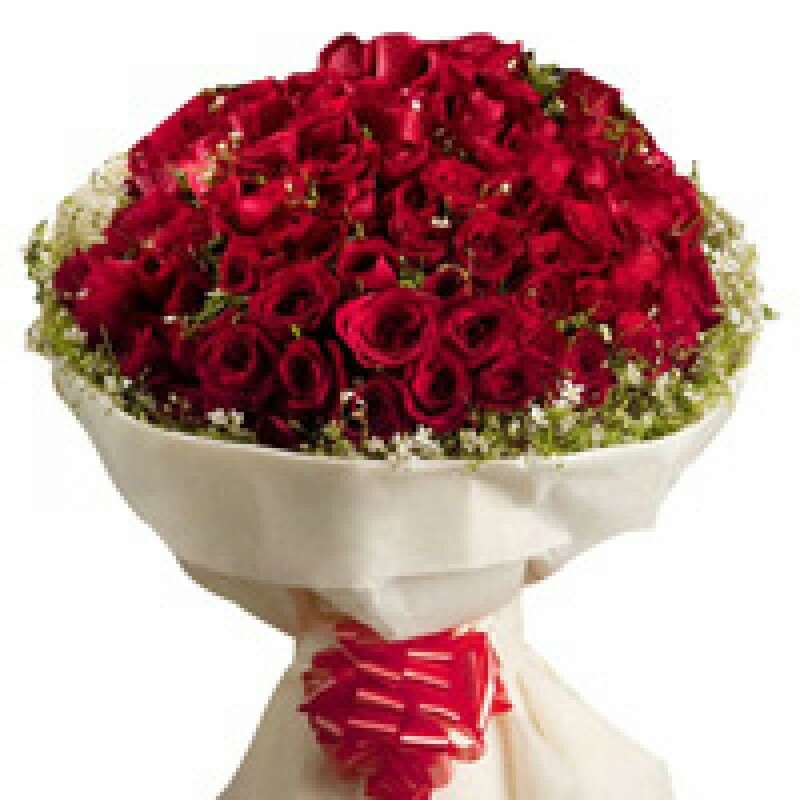 "Amaze your love with this bouquet of 100 roses from us. 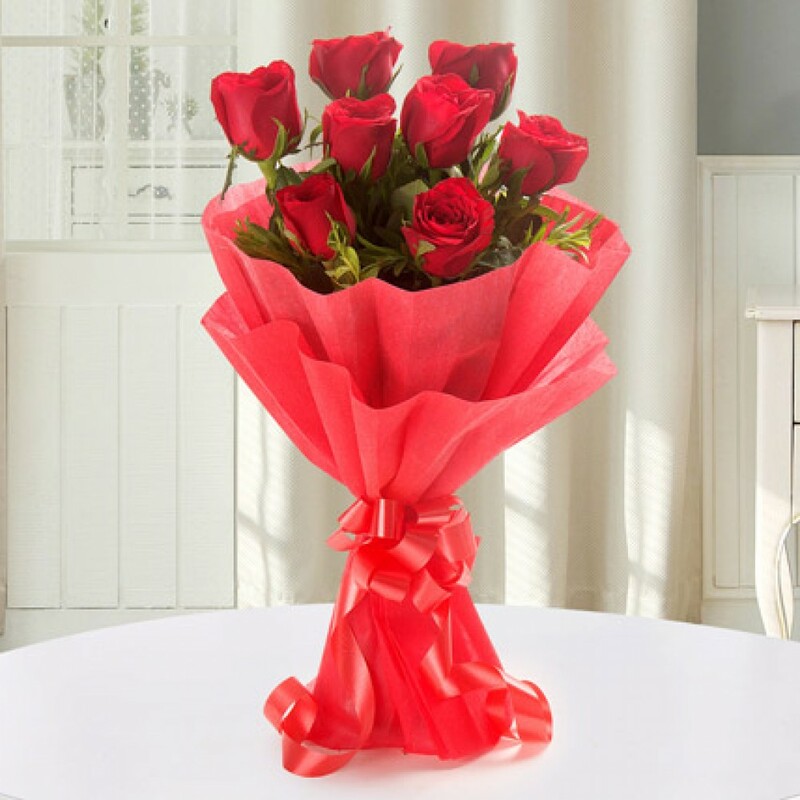 This exclusive bunch of 100 roses with some seasonal fillers packed in a nice white paper tied with a red ribbon will surely bring a smile on the face of your loved ones. 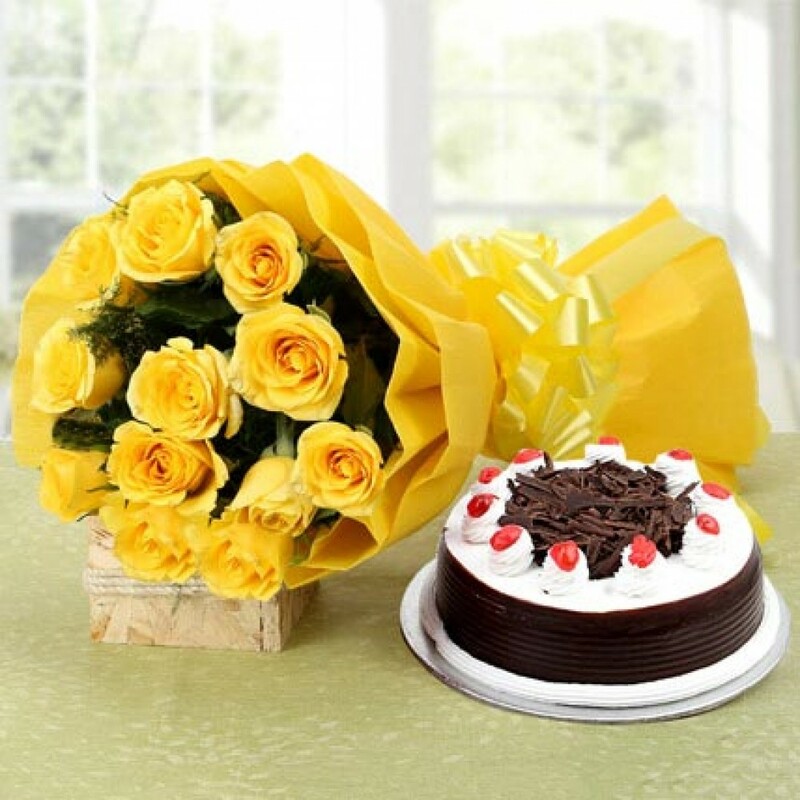 Get this lovely bouquet online. "